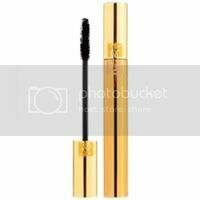 I absolutely LOVE the YSL volume effect mascara! 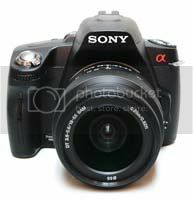 It's a bit more expensive than highstreet ones but I think it's definitely worth it! 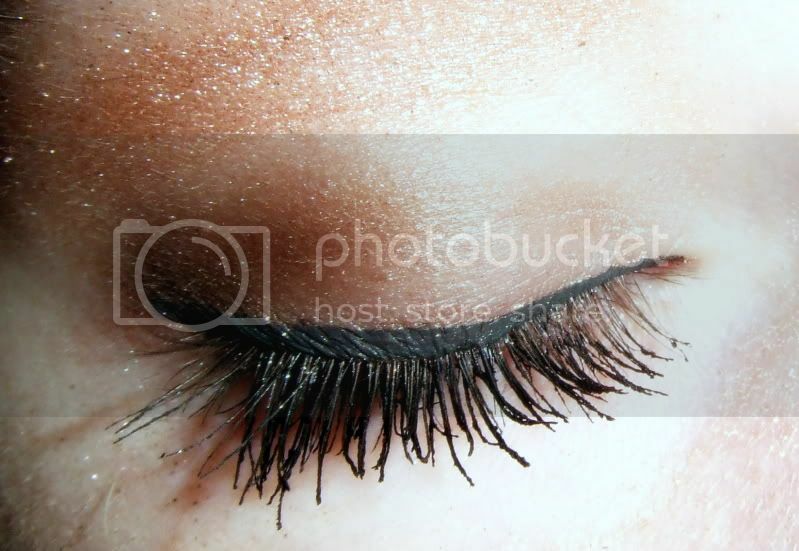 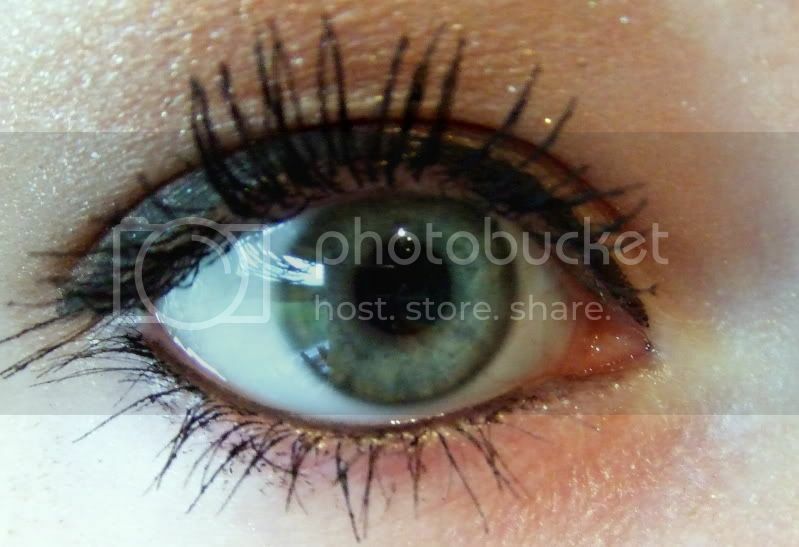 Normal mascaras just don't seem to work on my eyelashes for some reason, and end up looking soo short and thin!